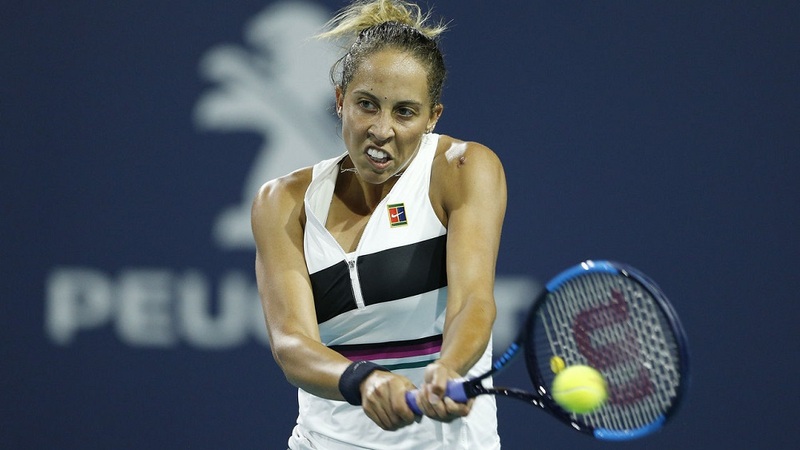 Madison Keys rallied late to down top-seeded Sloane Stephens for the first time in four career meetings to reach the Volvo Car Open semifinals on Friday. 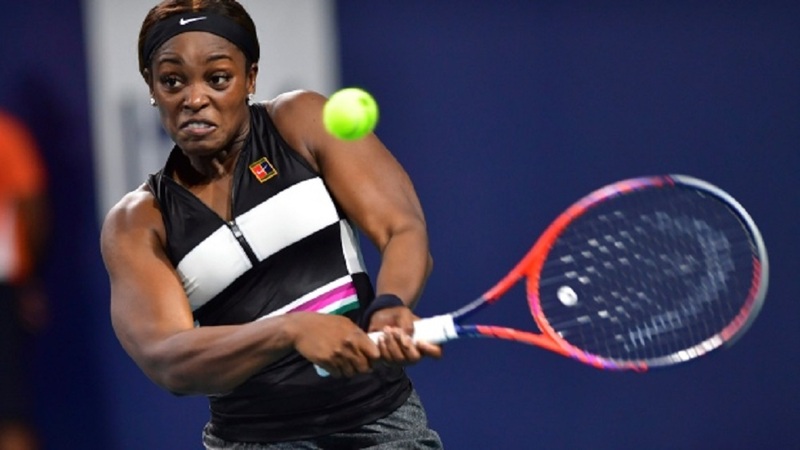 Top-seeded American Sloane Stephens outlasted Spain's Sara Sorribes Tormo 7-6 (4), 7-6 (4) to advance Tuesday at the WTA's Volvo Car Open. 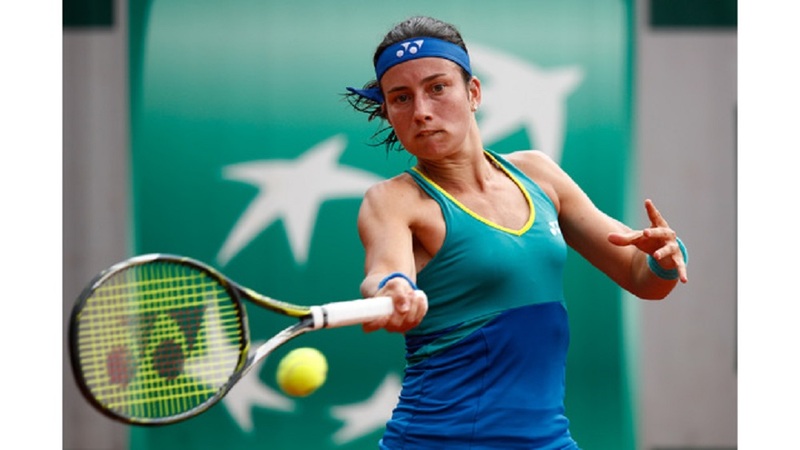 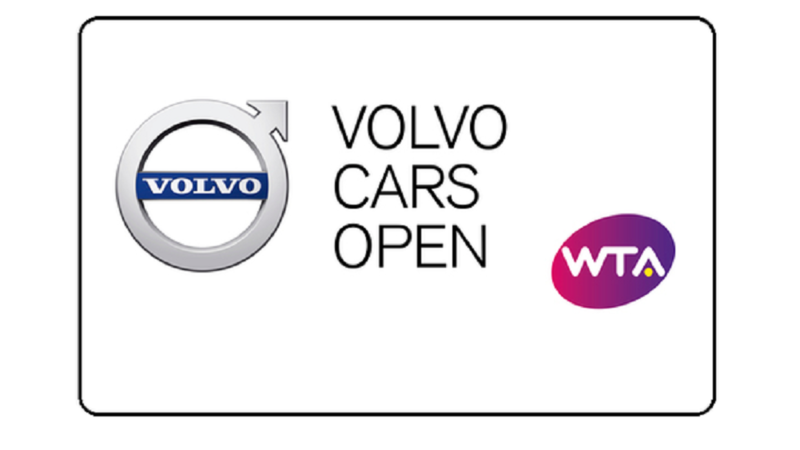 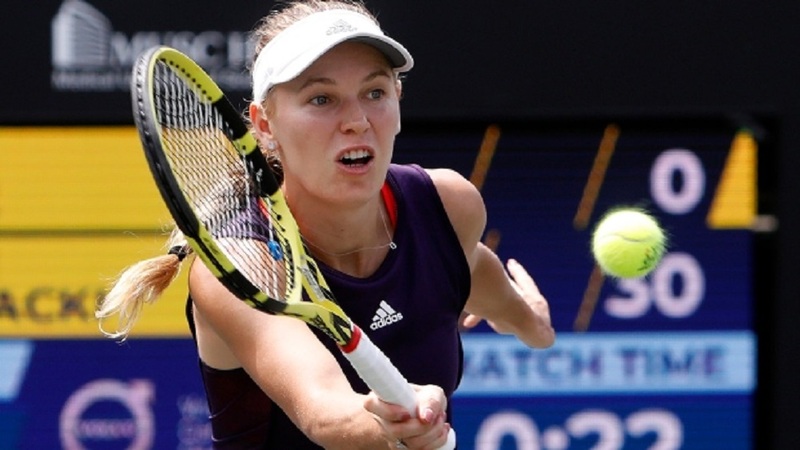 Defending champion Kiki Bertens and third-seeded Aryna Sabalenka, both among the top 10 players in the world, lost Thursday at the Volvo Car Open. 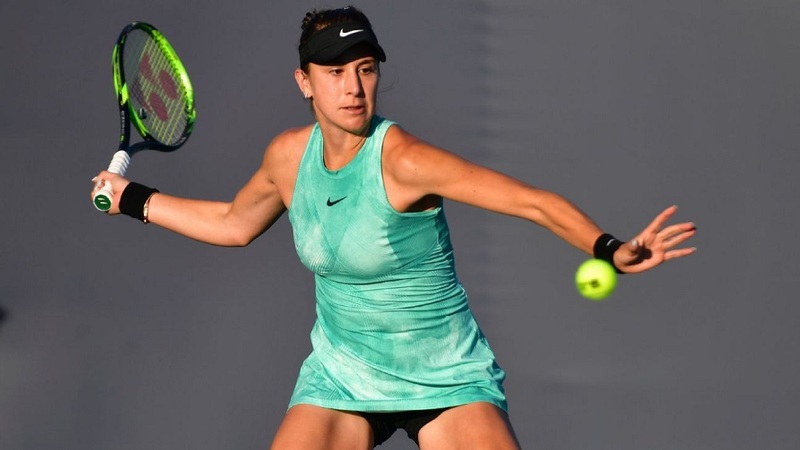 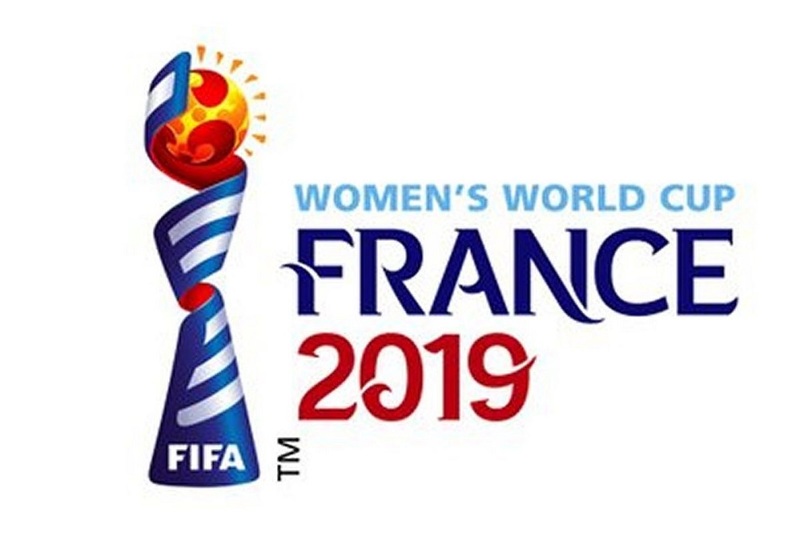 Ninth-seeded Belinda Bencic of Switzerland opened play at the Volvo Car Open with a 6-3, 6-0 victory over Australia's Destanee Aiava on Monday at the WTA's first clay-court event of the season.